Purchase A Whole All-Natural Animal from Sunrise Farms. Interested in purchasing a whole animal? 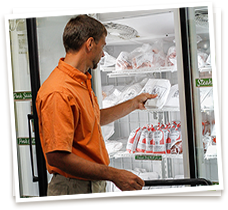 Sunrise Farms has whole animal specials that offer savings and a great way to stock your deep freezer. Browse our whole animal specials below or start an order. Order Your Quarter Beef Today! We're selling two quarters of beef for $3.39/lb. (marked down from $3.59/lb.). 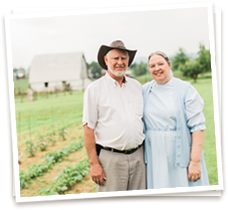 https://sunrisefarm.net/wp-content/uploads/2016/09/SunriseFarm-122.jpg 800 1200 Sunrise Farms //sunrisefarm.net/wp-content/uploads/2017/10/bg-logo.png Sunrise Farms2018-10-01 14:51:322018-10-22 08:43:59Order Your Quarter Beef Today! 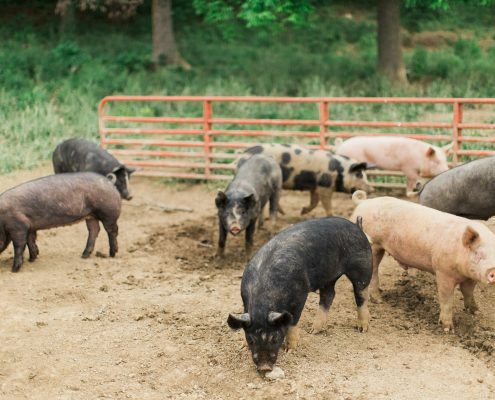 The hogs at Sunrise Farms, a Berkshire cross, are fed natural feeds without added growth hormones or antibiotics. They are not confined, have access to the outdoors, are well-bedded, and free to move about our farm. 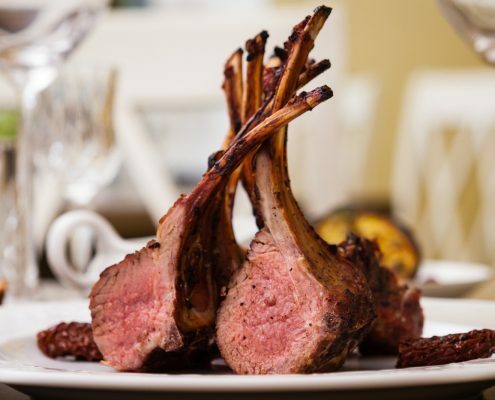 Sunrise Farms is pleased to offer naturally-raised lamb from Weaver Sheep Farm in Waynesboro, VA. Weavers raises Dorper hair sheep, which offer a mild-flavored meat without the stronger mutton taste commonly associated with wool sheep. 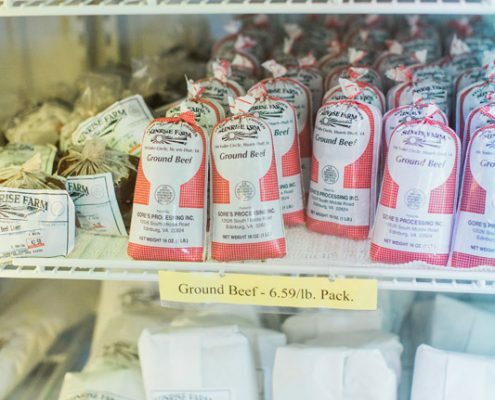 In addition to selling our beef in our store, we take orders for whole beef. We attempt to sell an entire beef. 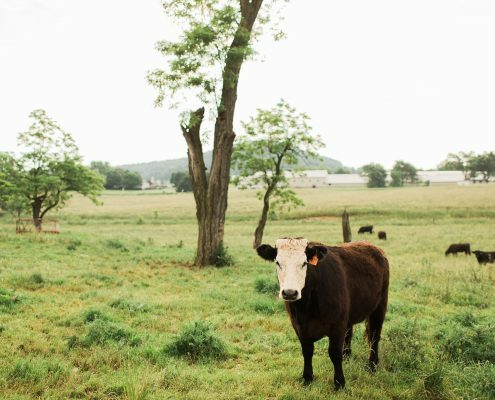 If you are purchasing a half or quarter of beef, you should find others to take the other half or quarter, or we may ask you to wait until we have sufficient orders to process the rest of the beef.